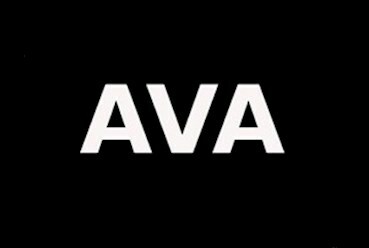 This event "Techno Mittwoch" @ Ava has already ended on 02/10/2016. Here you can find upcoming events for this location! Abendkasse: Freier Eintritt bis 0 Uhr!